Canadians in overwhelming numbers rejected the hateful and Islamophobic policies of Stephen Harper, leader of the Conservative Party, in the October 19 federal election. He was booted out of office in one of the most divisive campaigns that he and his gang of racists and bigots led in Canadian history. 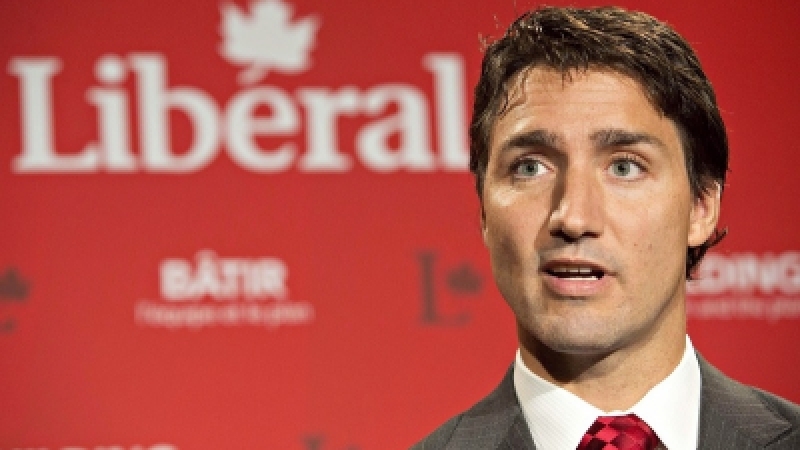 The electorate handed a resounding victory to the Liberal Party under its youthful leader Justin Trudeau. Trudeau on the other hand ran a positive campaign giving Canadians hope rather than allowing them to fall victim to Harper’s politics of fear and despair. He even refused to respond to Harper’s negative attack ads against him. 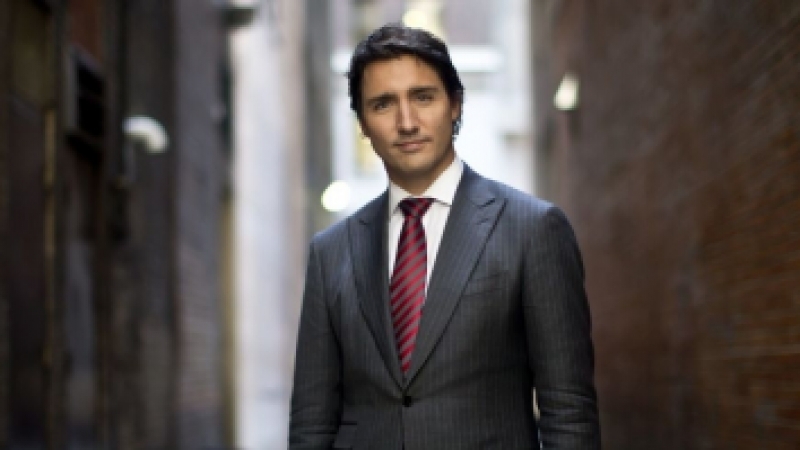 The relatively young (43 years old) photogenic Trudeau, son of a former Prime Minister Pierre Elliott Trudeau, overcame numerous hurdles, not least the ludicrous charge of inexperience. “It is not an entry level job,” was one of the constant themes in Harper’s attack ads against Trudeau at the beginning of the campaign. He touted his own job “experience.” Canadians did not buy it. For nearly 10 years, they had watched in horror as Harper systematically turned the country into virtually a police state. Most Canadians came to see him as a vindictive man, tearing the multicultural fabric of society apart and undermining many of its institutions making them subservient to partisan party politics. “Change” became the opposition’s favorite mantra. It resonated with the electorate. The concept of “strategic voting” emerged in the context of another notion — ABC (Anybody but Conservatives) — under which groups felt Harper had to be defeated. To do so, voters in each riding (constituency) were urged to vote for the candidate that had the best chance of defeating his/her Conservative rival. Since power has historically changed hands between the Conservatives and Liberals, the latter were seen as the best option to defeat the Conservatives. At the beginning of the campaign (in August), voters’ expectations of Trudeau were low because Harper had painted him as inexperienced. This was a bid to project his own “experience” as a good economic manager. Trudeau’s performance in the three televised debates forced people to revise their opinion of him and buoyed his chances. Voters began moving toward the Liberal Party seeing it as the best alternative to the hate-mongering policies of the Conservatives. Under Harper, Canada experienced not one but two recessions and millions of people were thrown out of work. 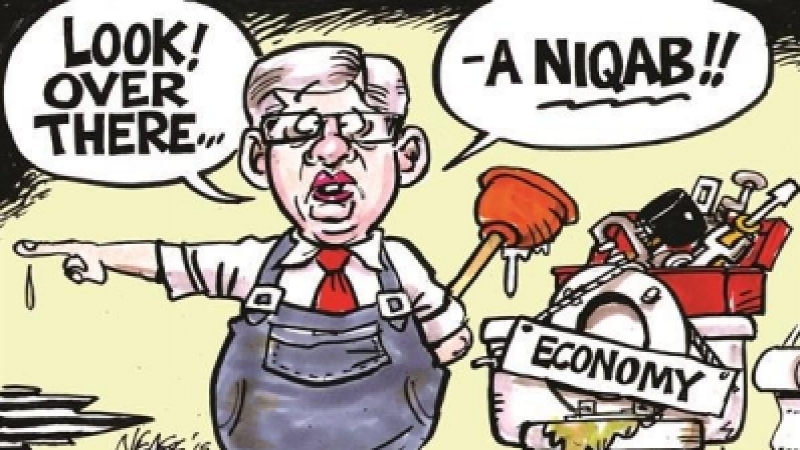 People’s own bitter experience belied Harper’s claims to being a steady hand at the economy. Trudeau’s youthful zeal also won him much support, especially among young voters who had hitherto remained aloof from the electoral process. He gave them hope and optimism when Harper tried to scare them. Turnout in the October 19 election at 68.5% surpassed the 2011 election (61%). It demonstrated Trudeau’s ability to inspire people by motivating more than two million new voters to support him. When Canadians refused to buy into Harper’s “experience” argument, he turned to scaring people about the “jihadist terrorists” and “Islamicists” allegedly hiding under every bed. He claimed he was the only one capable of protecting Canadians, accusing his opponents of being soft on or even consorting with the terrorists. Canadians did not seem to be overly concerned about a terrorist threat even though Harper milked the scare from the two mentally deranged individuals’ acts in Montreal and Ottawa in October 2014 to maximum effect. He rammed through Bill C-51, referred to as the “anti-terror” bill with limited discussion in parliament or even committees. The bill drastically curtails freedoms by giving vast new intrusive powers to intelligence agencies and severely restricts the role of courts to provide legal protection or justice. Another bill, C-24 relating to citizenship preceded Bill C-51. Under Bill C-24, any Canadian with dual nationality could be stripped of citizenship on mere suspicion that he “may” indulge in terrorist activities or harm Canadian national security without describing what that might entail. In an Orwellian doublespeak, the bill is referred to as the “Fair Citizenship Act.” At a stroke, Harper created two classes of citizens, something roundly condemned by both the Liberals and the NDP. They vowed to repeal Bill C-24 if elected to office. While riding on his high horse claiming to “protect” Canadians from imaginary threats, Harper’s racist agenda also included turning the beleaguered Muslim community into a special target. This was McCarthyism at its worst and with a new twist: from the red to green peril and turning every niqabi/hijabi woman or bearded Muslim into a security threat! He not only used the twin bills to try and create fear but also launched a crusade against two niqabi women demanding that they unveil their faces for citizenship oath ceremony. The two Muslim women did not refuse to do so; they offered to take the niqab off in front of a female judge. Harper was not interested in a solution; he merely wanted to pander to the racists and bigots — his core constituency — to make them believe that like the non-existent Shari‘ah law threat in the US, the niqabi women were hell-bent on imposing their dress code on all Canadian women. He insisted they must remove their niqab in public despite senior bureaucrats in the Department of Citizenship advising against it. 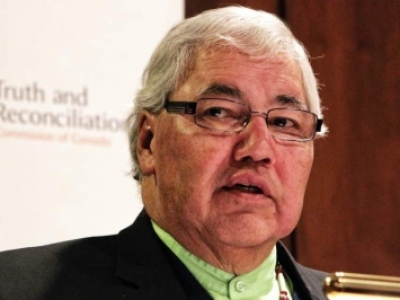 They told Harper that if the matter ended up in court, the government would lose. Two separate courts dismissed the government’s stance. Harper was undeterred; he immediately announced that if re-elected, he would ban all niqabi women from government departments. How many niqabi women are there in government services? His Minister of Defence (Offense?) Jason Kenney described it as a “barbaric cultural practice.” The Conservatives also set up a telephone hotline for Canadians to report their Muslim neighbors to security agencies if they saw them indulging in “barbaric cultural practices” or beating up their wives! The niqab issue turned against Harper and his racist gang when the vast majority of media outlets condemned such tactics. They berated him for turning a non-issue into a hot button campaign issue while ignoring the economy, unemployment and the environment. For once, most commentators adopted a principled stand presenting the niqab as women’s right issue: to dress the way they wished. This is guaranteed under the Canadian Charter of Rights and Freedoms. Leaders of the two other main parties, Liberal leader Justin Trudeau and NDP leader Tom Mulcair also spoke in support of the two niqabi women’s right. When Harper’s “experience” claim and scare tactics failed to garner much political support, he changed tack. He said the campaign was not about personalities, especially not about him (he had started this campaign touting his experience and credentials!) but should be viewed against the backdrop of each party’s platform and performance. Most Canadians did just that; they did not like his party’s performance. The voters refused to give him a fourth term in office. His three terms — two as minority governments and the third and final term with a clear majority — were absolute disasters. Even the Conservatives’ grassroots supporters were appalled by Harper’s racism. Harper’s appeal to “Old Stock Canadians” — meaning white Anglo Saxons — for support further undermined his standing. In his last term, he fully exposed his nasty nature. He controlled every aspect of party policy. He gagged his MPs from speaking and reduced the parliament to a rubber stamp to cater to his megalomania. All decisions were made in the prime minister’s office under his direct supervision. During the election campaign, Conservative candidates were forbidden to give interviews or engage in debate. 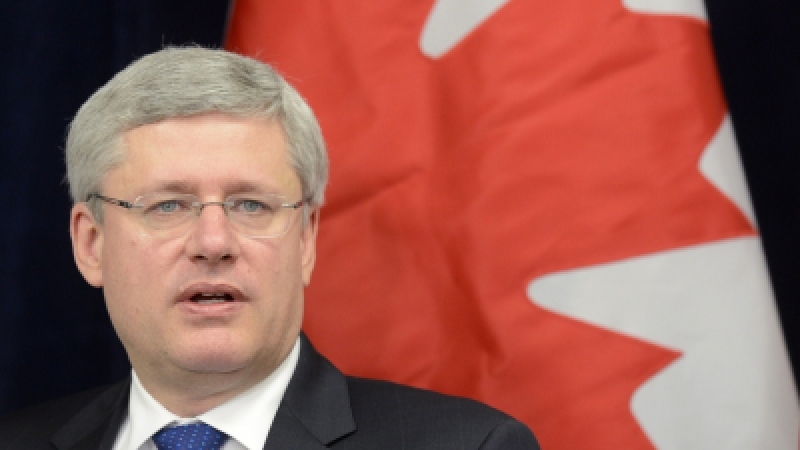 Harper himself took questions only from pre-selected journalists. This was his idea of democracy! In the 2011 elections, his party had perpetrated electoral fraud through what came to be called the “robocalls” scandal — anonymous callers sending voters to the wrong polling stations. When Elections Canada tried to investigate as required by law, Harper stymied its ability by curtailing its powers and slashing its budget. A number of senators that Harper had appointed — Mike Duffy and Pamela Wallin, for instance — were involved in financial scandals. In Duffy’s case, one of Harper’s aides, Nigel Wright gave a personal cheque of $90,000 to Duffy to pay back what he had charged in illegal senate expenses. Harper claimed he did not know about it. Most Canadians found it hard to believe that this control freak did not know! The majority of Canadians — decent human beings — recoiled in horror at Harper’s negative tactics that pitted communities against each other. Groups sprang up all over the country with such campaigns as ABC (Anybody but the Conservatives), Lead Now and Get the vote out. A number of Muslim youth also set up a group, Muslimvote.com. These became enormously successful on social media and helped mobilized the youth across campuses. On election night, when the results started to pour in, it became clear that Canadians had had enough of this Harper that had turned Canada into a dictatorship and a laughing stock in the world. No one, however, had predicted the depth of anger Harper had aroused. Pre-election polls had suggested a Liberal minority. This in and of itself would have been remarkable because the Liberals were in third place in the last parliament. A number of leading figures of the Conservative Party also went down to defeat. These included Finance Minister Joe Oliver and Citizenship and Immigration Minister Chris Alexander. Paul Calandra, Harper’s parliamentary secretary also lost as did a number of junior ministers. Defence Minister Jason Kenney was among the few ministers to avoid defeat because he ran in the Conservative stronghold of Alberta. The Conservatives were wiped out in Atlantic Canada and drastically reduced in Quebec, Ontario and British Columbia. They were confined to the Prairies — the provinces of Manitoba, Alberta and Saskatchewan. In his victory speech, Trudeau was gracious and statesman-like. He vowed to be the leader of all Canadians and pledged to listen to the people as he said he had done in the last three years when he became party leader. He also reached out to the vanquished Conservatives saying they were “not our enemies but our neighbors.” And for the first time, a Canadian leader acknowledged the presence of Muslims and their hopes and aspirations in Canada, unlike the mean-spirited Harper who had constantly demonized them. Trudeau was loudly cheered when he narrated his encounter with one Muslim woman in hijab. “Last week I met a young mom in St. Catherine, Ontario. She practices the Muslim faith. She was wearing a hijab. Through the crowd, she handed me her infant daughter. And as she leaned forward, she said something that I will never forget. She said she’s voting for us because she wants to make sure that her little girl has the right to make her own choices in life. To her, I say this: your citizens have chosen a new government. A government that believes deeply in the diversity of our country. We know in our bones that Canada was built by people from all corners of the world.” Not only did he receive thunderous applause but there were quite a few people with tears in their eyes. He had touched most Canadians. In referring to Muslims, Trudeau was not only emphasizing the multicultural nature of Canadian society but also the help the beleaguered and much-vilified Muslim community had provided in getting him elected. Muslim participation in the election was well over 70% compared to less than 30% in 2011. In a perverse way, Harper had done the Muslims a huge favor by riling them up so much that they were forced to get off their backs and go out to vote him out of office. Good riddance, most Canadians would say.